Here it comes; the crib to bed transition. Are you ready? There comes a time in every child’s life when they outgrow their crib, both physically and developmentally. As much as we may want them to stay little forever, this can be an exciting milestone in your child’s life. 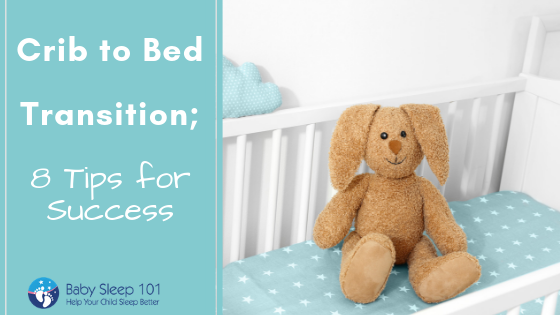 The crib to bed transition is when a child is ready to make the move out of their crib and into a more traditional ‘bed’ style sleeping surface. Whether they are cognitivally ready or developmentally, it has to happen sooner or later. As with everything in child sleep development, there’s no ‘one-size-fits-all’ for tackling this transition. And while, many parents will move their toddler between the ages of two and four, I recommend waiting as long as possible. Personally, I find that when this transition happens after three years of age, it goes very smoothly. The reason I recommend waiting until your toddler is three years old before making this transition is three-fold. First at this age, your child’s impulse control is more developed. They have learned, and are still learning, to control their impulses. At a younger age, they will act without thinking, which will not make for a smooth transition. At three years old, they might have the desire to get out of bed, but they are learning to rationalize and control these impulses. Second, at three years old, most children have a pretty firm understanding of rules. Threenagers have a much better understanding of boundaries and consequences should rules be broken, than their two year old counterparts. Setting firm limits that your child can understand and adhere to, will help make the crib to big kid bed transition smoother for the both of you. Lastly, kids can feel overwhelmed when their familiar crib is gone. A crib can provide a familiar sense of security, even to those kids who are physically outgrowing it. When we remove them from it, it can feel a bit unusual and somewhat disrupting to a young child. 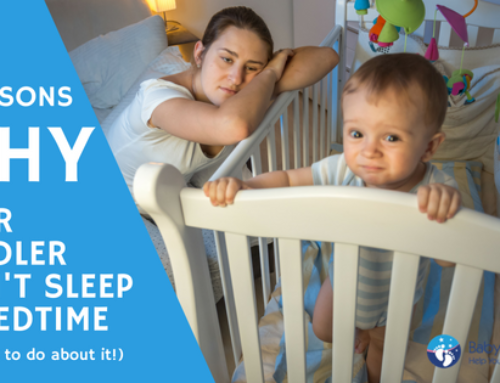 Waiting until they are three years old can help avoid this as they are more developed and emotionally equipped to deal with the transition into a new sleep setting. As with any transition, there are steps to follow to help the situation go smoothly. Once you have decided your child is ready to transition to a big kid bed, here are more tips to consider. In the lead up to this transition, you can talk to your child about it and explain what is going to happen. Keep it fun and upbeat so that they are excited about the move. This will help them prepare mentally and emotionally for the switch, rather than having their crib disappear all of a sudden. When talking to them, it’s kind of like you’re trying to ‘sell’ them on the idea of a big kid bed. Whatever you feel your child will respond best to, use it. You may want to say that it means they’re more grown up, they’ll have more room in the bed as opposed to a crib and/or it will be more comfortable for them. Another fun activity to help sell them on the idea of moving beds is to select some new accessories together. You can go shopping for new bedding and sheets, and maybe some new cuddly toys for the bed too. Countdown calendars can be good fun and a great way to prepare your child, but if you choose to use a countdown calendar, don’t let it go on for more than a few days. Allow them to take ownership, within reason, of this transition. You could let them choose where in the room they would like their big kid bed to be placed, which stuffies to have on their bed, or which sheets and pillows they want. Try and let this transition happen in a way that feels fun and exciting and like they have control over the transition. 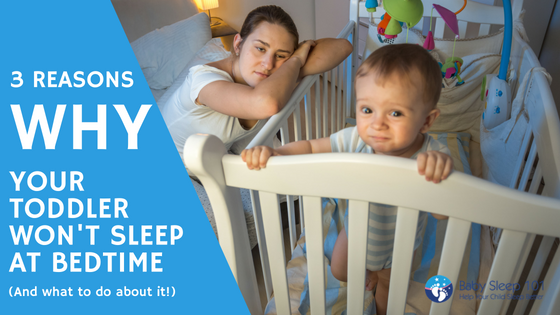 Bedtimes can easily spin out of control as toddlers are notorious for trying to test limits (and your patience). To cut down on the requests for multiple glasses of water, stories and hugs, I highly recommend setting up a simple list of expectations. 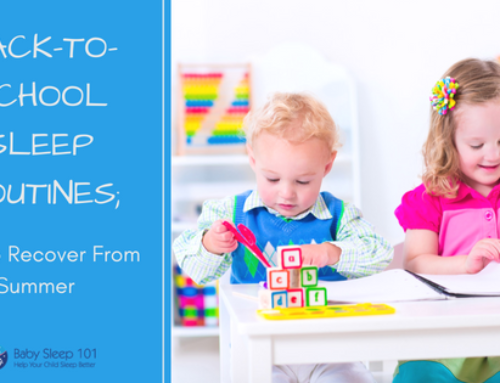 Not only does this help your little one again take ownership of their sleep routine, but it creates a very specific outline for them to follow. When creating the the rules or expectations, make it into a fun activity with your child get their input into it. Make sure that you give clear instructions on what is expected, but don’t over complicate the rules. They need to be simple and unambiguous. Tip Six: Good Day Sunshine! While it’s important to set rules and expectations around bed time and going to sleep, don’t overlook the morning and waking up. 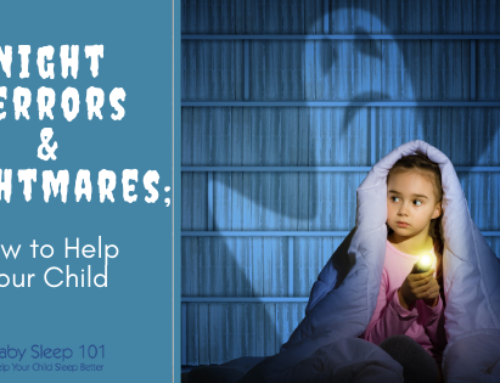 Does your child know what to do when they wake up in the morning? What time is acceptable to start the day? Should they come out of their room by themselves? Should they call for you? When creating rules around morning wake up, remember to keep them realistic! If they tend to wake up around 6:00am, asking them to wait until 7:00am is too long for most young children. You can always work towards that as a goal, but in the beginning, to help them feel successful, keep the interval much shorter. It’s very important that you stick to the rules strictly in the first two weeks of the transition from crib to bed. This is the time where your toddler will test you and the boundaries that have been set. If you give in or give up, you set the tone for them to continue that behaviour in the future. They can only be as consistent as you are. When (not, *if*) they break the rules follow through and employ logical consequences. However keep in mind, this is very different from a punishment. Punishments breed shame and resent and never help the child to learn. Consequences are respectful ways for the child to realize the direct impact their choice has. When deciding on consequences, in order for them to be relevant, respectful and a teaching opportunity, they should be directly related to the mistake the child made. 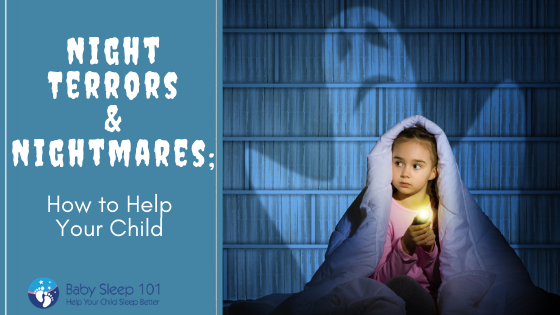 For example, if they came out of their room at night, the logical consequence may be that they don’t go to the park the next day because they didn’t get a good sleep and are too tired. While it’s important to ensure there are consequences for their actions, don’t shame, blame or manipulate. Avoid getting into power struggles with them, just have respectful consequences and they will catch on very, very quickly. No transition is easy for you or your child. However, at three years old, your toddler is more developed and able to cope with and understand transitions. Unlike a the two-to-three nap transition which happens at a much younger age, you can have more rational conversations with your three year old to help them understand what is happening and why. The crib to big kid bed transition can be an exciting one for your child, as long as you present it that way. If you’re stressed about it, your child will pick up on that and be worried too. Remember that while this has every possibility to be an exciting time, it’s still a new way of doing things, so rules and boundaries need to be set. Set clear expectations, and follow through with helping your child learn through logical consequences. Kids are quick learners and before you know it, your toddler will easily be going to sleep in their new bed each and every night. 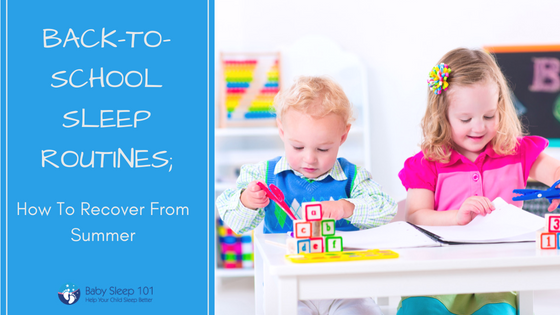 Need more help getting your toddler’s sleep on track? 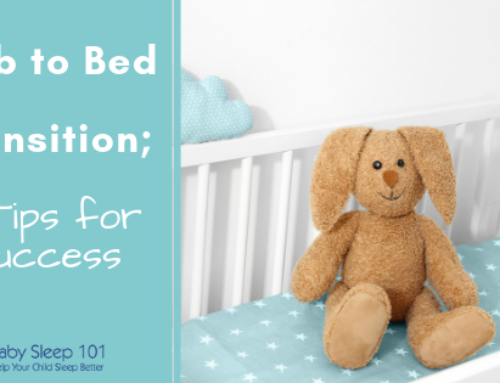 Grab your free copy of Sleep Solutions for Toddler + Preschoolers; Easy Tips for Exhausted Parents. Schedule your consultation today, so you can start sleeping better tomorrow.